After 33 years on the podium, Maestro Jon Robertson will be retiring from his position as Music Director & Conductor at the end of the 2015-16 Season. After considering dozens of candidates, our Search Committee has identified three candidates to succeed him in leading the Redlands Symphony into the future. Each of our three finalists has been invited to guest conduct a concert this season and has selected repertoire that he feels best demonstrates his personality, skill, and musical taste. Patrons attending these concerts will be given the opportunity to express their opinion regarding the candidate, and these comments will be taken under consideration by the Search Committee when it makes its final selection. 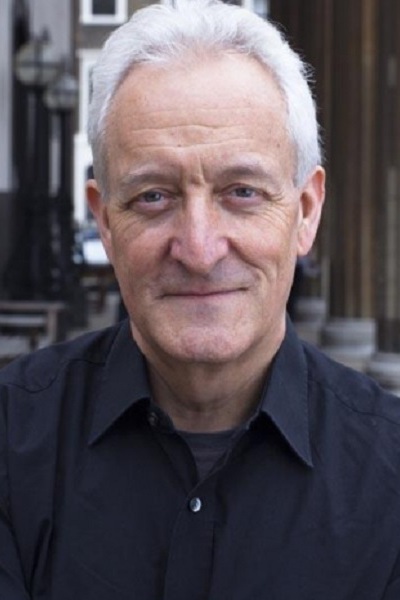 Perhaps best-known as the principal oboist of the Philharmonia and London Chamber Orchestras, Gordon Hunt also has an active career as a conductor with orchestras around the world. In his appearance with the Redlands Symphony, he has chosen works by three of classical music’s most beloved composers. 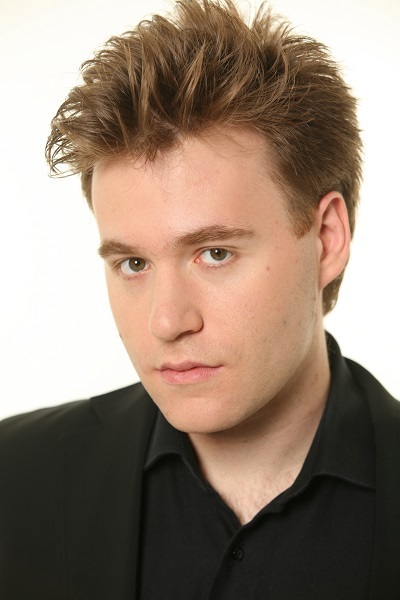 Benjamin Wallfisch is well-known as a conductor and composer. 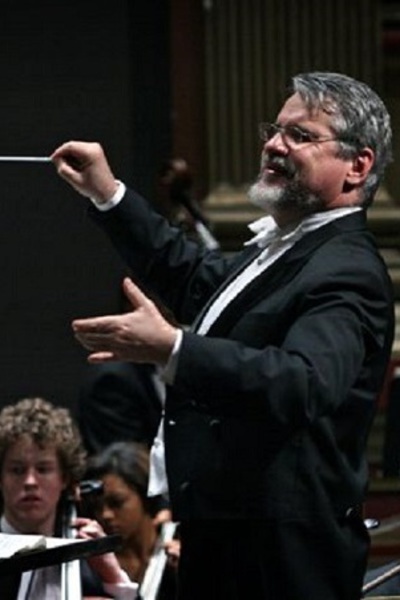 In addition to conducting orchestras throughout Europe and the United States, he has scored dozens of films and television shows, earning an Emmy Award nomination in the process. The gorgeous melodies of Vaughan Williams and Tchaikovsky will contrast with the elegant wit of Stravinsky’s Pulcinella in Maestro Wallfisch’s program. Ransom Wilson has an international reputation both as a flutist and a conductor, with countless performances and over a dozen recordings (including two Grammy Award nominations). Ransom has chosen an energetic concert of music from opera and ballet that we hope captures your imagination.